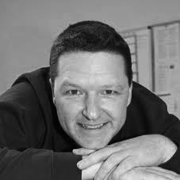 Richard Heathcote is a voice over artist producing audio for radio & TV adverts, web-based audio adverts, on-hold & IVR for phone systems, corporate video narration and everything in between. Previous clients include the Autosport International Motorshow, Severn Trent & a documentary series destined for The Discovery Channel worldwide in 2011. 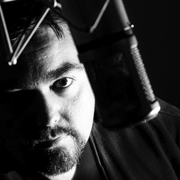 Andrew Randall has been delivering every type of voice style for any purpose since 2009. From serious to silly, casual to corporate, his diverse range of voices can be heard on all media formats, including national TV and radio commercials corporate/industrial pieces, documentaries, training/E-learning content, explainer videos, animations, video games, audio books, etc. 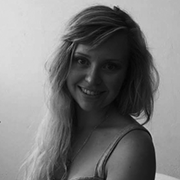 Rachael Hoy is a young 20’s voice- ranging from fresh and upbeat to natural and sophisticated. Perfect for all sorts of reads- including Imaging, commercials, IVR corporates e-learning and more! Previous clients include Heart, Volkswagen and Tottie Equestrian. Based in the same studio as Tom Ellis. Available on ISDN or can mp3/wav audio within 24 hours. 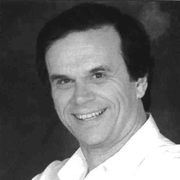 Tom Ellis is a versatile 20’s voice- ranging from cool and trendy to natural and professional. Perfect for all sorts of reads- including Imaging, commercials, IVR corporates e-learning and more! Previous clients include Capital FM, Heart, Domino’s Pizza and Smooth Radio. based in the same studio as Rachael Hoy. Available on ISDN or can mp3/wav audio within 24 hours. Elinor Hamilton is a highly experienced voice artist, with a warm, friendly reading style, adding life and character to any script. 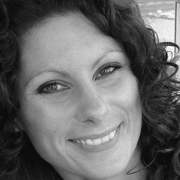 As half of one of the UK’s leading voiceover partnerships, SayerHamilton, Ellie can be heard all over the place – from the London Underground, to commercials on TV and radio worldwide, and is in high demand for her intelligent, assured corporate narration. 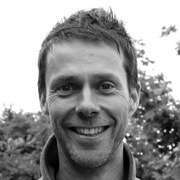 Phil Sayer specialises in voicing corporate and e-learning narration. His warm but authoritative voice won him the coveted “voice of the trains” work – his recorded audio is heard at hundreds of railway stations in the UK. Phil has the knack of turning the scriptwriter’s thoughts into compelling audio – he believes that just “reading the words” simply isn’t enough. 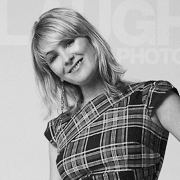 Jane Farnham is an experienced presenter/VO artist with a home studio and able to turn work around at a moments notice. Warm, friendly and reassuring … the perfect voice to make any technical information easily understood. Plus fabulous intonation able to paint a picture and tell a story. 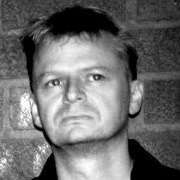 Andy Turvey is a highly skilled voice over actor providing professional voice-overs for commercials and cartoons worldwide. More thantwenty years as a professional voice-over talent has left Andy Turvey with a polished repertoire of dialects and character voices. His experience in commercial voice over work and his professional approach means he can quickly breathe life into any advertising script, cartoon character or narrative. 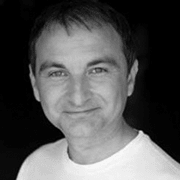 Paul is LAMDA trained voice actor with over 10 years voiceover experience. 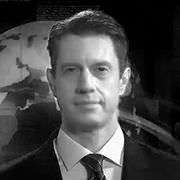 He has voiced for a wide variety of clients including The Life Channel, one of Europe’s largest digital out home networks. His voice is the increasingly favoured informal, friendlier style with a neutral to light northern tone. Paul is also a musician and has composed many tracks for advertising and corporate work. Spencer Cork is an award winning radio presenter who is now providing his voice for narration and video voice over work around the world. If you are looking for a warm and friendly, yet youthful voice he’s your man. With over 15 years experience in providing voice over for e learning, radio commercials websites and internet presentations and voice on hold and IVR work, and working from his own studio is available a short notice and able to provide a quick turn around on most bookings. Paul’s career began as a sound engineer; recording audio and sound effects for talking books including Dangermouse and Roald Dahl. He then moved to UK Radio where he worked as Breakfast Show presenter. He developed through several radio stations before setting up and heading the Production Department for GWR Radio group. In 1995 Paul returned to the microphone as Network Announcer at ITV. 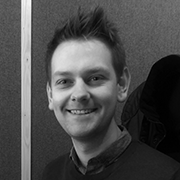 Paul is now based in his studio on a full-time basis and voices for broadcast and corporate clients, delivering finished packages in various file formats or live streaming on IP and ISDN.